For new and existing apartment investors, Chicago’s South Side is a unique opportunity. 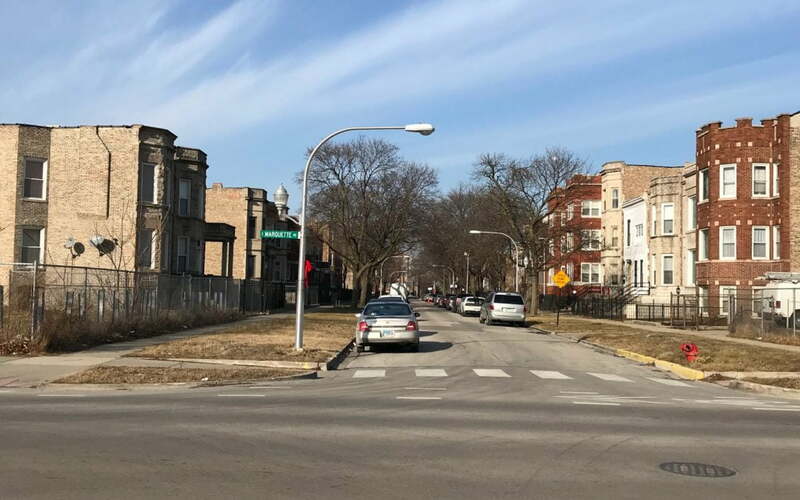 Between the cash on cash returns, appreciation potential and economic development in these neighborhoods, investors should take a closer look at the South Side. Cash Flow– Where can you find 10% cash returns? 20%? 30%? In the neighborhoods that comprise the South Side of Chicago. Cash on cash returns are the number one reason investors are flocking to the South Side. You can consistently find 8%-12% cap rates all over the south side; that is rare in any major city. The vast majority of new buyers on the South Side are investors who are fed up with the 1%-3% returns (or negative yearly returns in many cases) that the majority of major east and west coast cities offer. There is certainly a risk vs. reward debate that needs to be weighed before investing in the south side, and the decision to that debate always comes down to one question: Can you manage the building? If the answer is “yes”, the investment can be incredibly lucrative. If the answer is “I think so”: there’s a good chance things are not going to work out the way you planned on your spreadsheet. If the answer is “no”: pat yourself on the back for having the self-awareness many before you have lacked. It is rare but, the ideal investment is when great appreciation potential and great cash-flow potential intersect, and that is exactly what we’ve seen over the past few years on the south side of Chicago. South Side investors have been enjoying great cash-flow while their building values have appreciated over 100% in most south side neighborhoods. New Business– For the first time in a long time, we are seeing new businesses coming to the area. Whole Foods opened in Englewood, Mariano’s in Bronzeville, and a new Jewel Osco is set to open in Woodlawn. Along with new Starbucks locations, new Chipotle locations and other national chains, we are seeing great locally-owned restaurants and coffee shops opening all over the South Side. All of the new businesses are a breath of fresh air to an area that has historically struggled to attract quality retail operators. Business investment into the community has been a driving force of increased real estate activity. 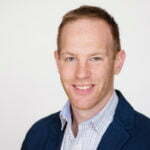 If you’re interested in what apartments Kiser Group has listed in South Shore, Chatham, Woodlawn, Washington Park or any South Side neighborhoods, please give me a call.